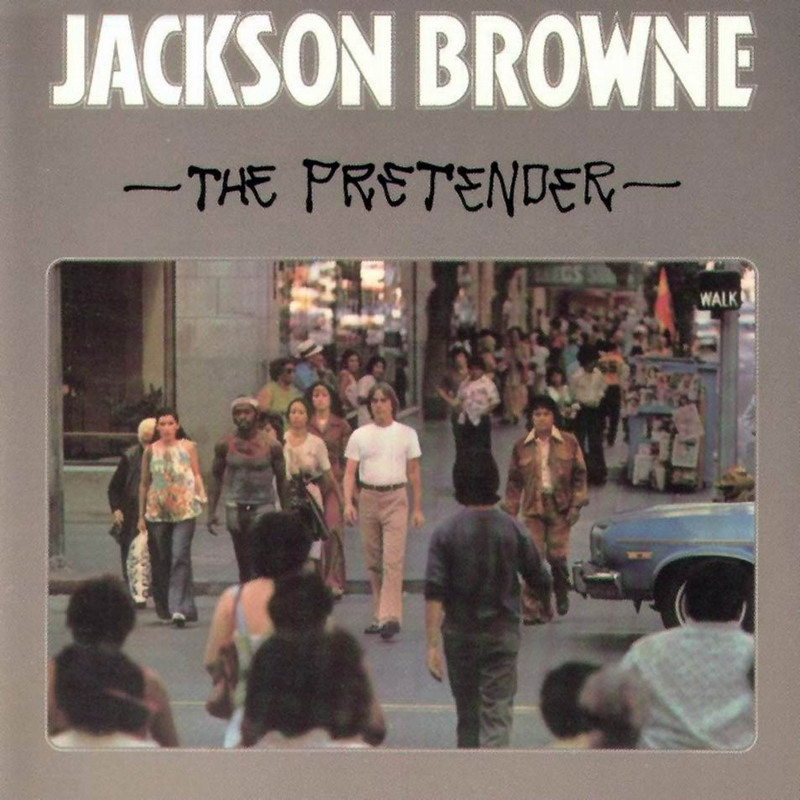 The Pretender is the fourth album by American singer/songwriter Jackson Browne, released in 1976 (see 1976 in music). It peaked at #5 on Billboard’s album chart. 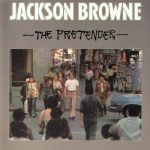 The singles from the album were “Here Come Those Tears Again” which reached number 23 and “The Pretender” which peaked at number 58. The title track was featured in the 1995 film Mr. Holland’s Opus. The album was certified as a Gold record in 1976 and Platinum in 1977 by the RIAA. It reached Multi-platinum in 1997 and 2006.